Would you like to make your ETS game more modern and better looking? 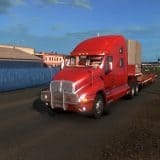 It’s not that difficult with Euro truck simulator 2 Interiors Mods. 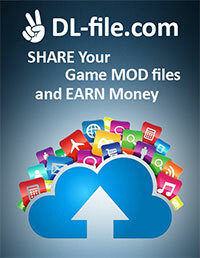 You can find a lot of material for your game upgrade in our web. We collect only the best ETS2 Interiors Mods to make ETS special! Combine different colors and shades for the perfect interior look and surprise other players. The best thing about these mods is that everyone can personalize their game surrounding and enjoy it to the fullest. 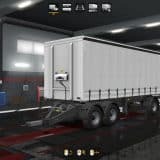 Click on Euro truck simulator 2 Interiors Mods download and take a look to the long list of possible examples. ETS 2 Interiors Mods free files are available for everyone – become one of the successful players. There is no time to waste time – be wise and play smart. 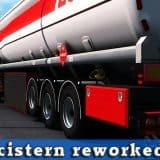 Only few clicks and unseen options will be added to your ETS2 Mods. Just go for it!